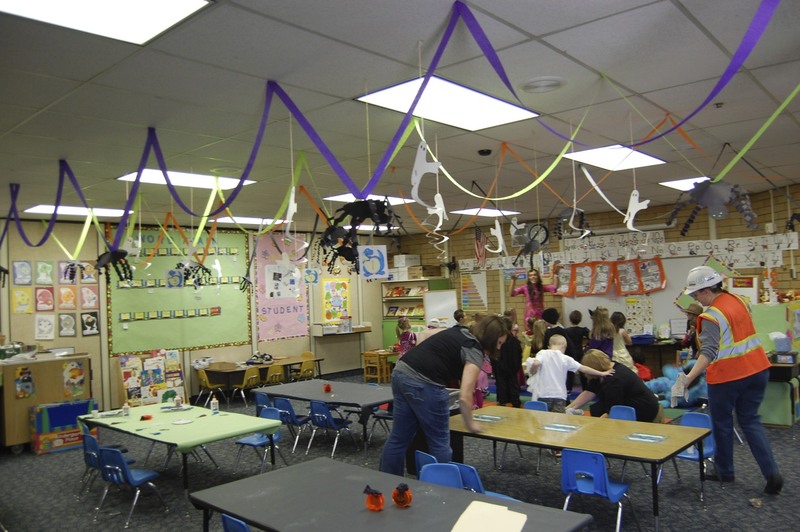 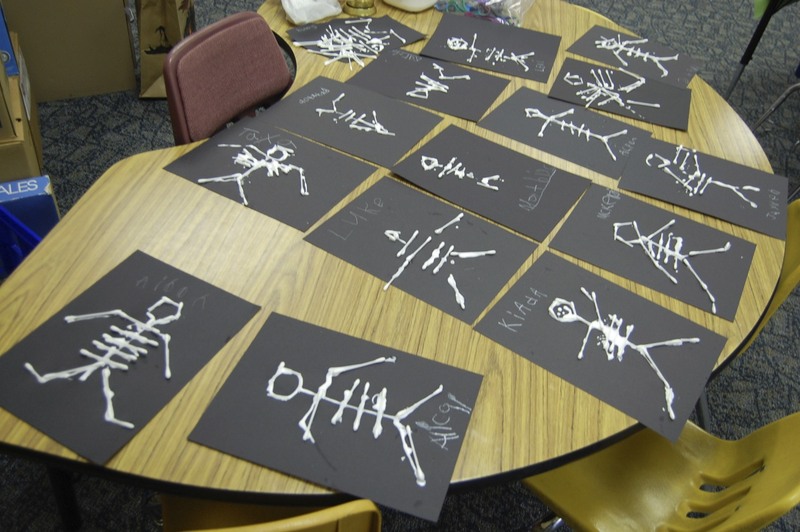 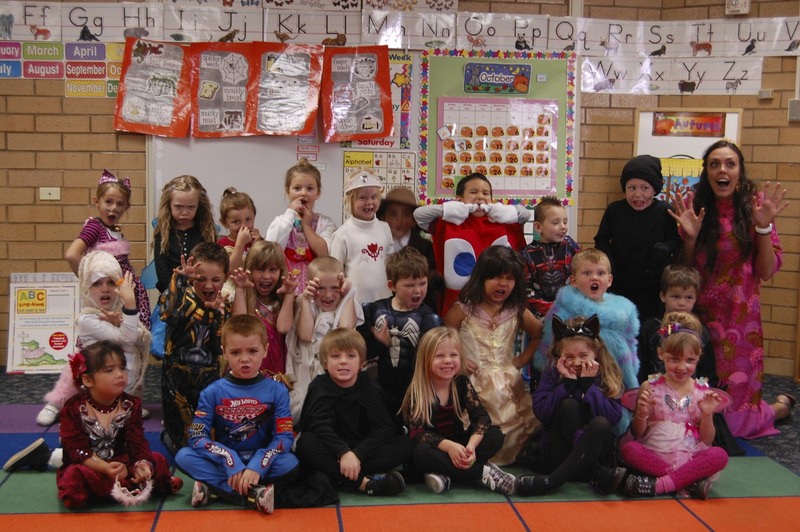 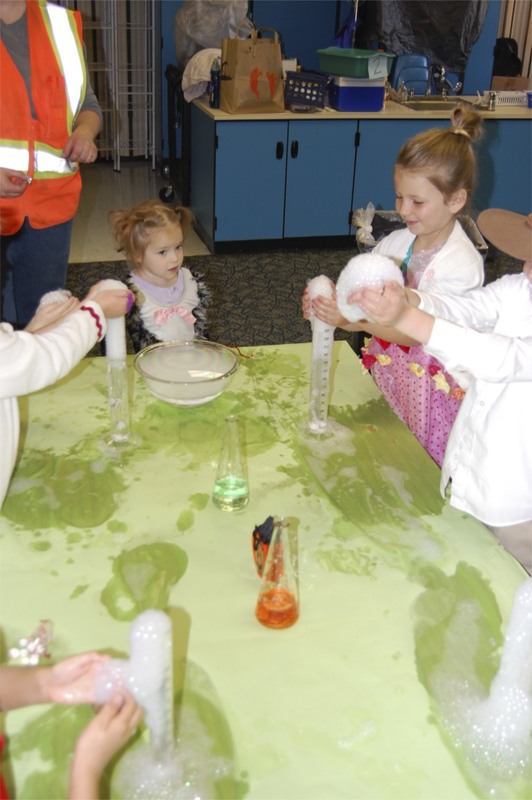 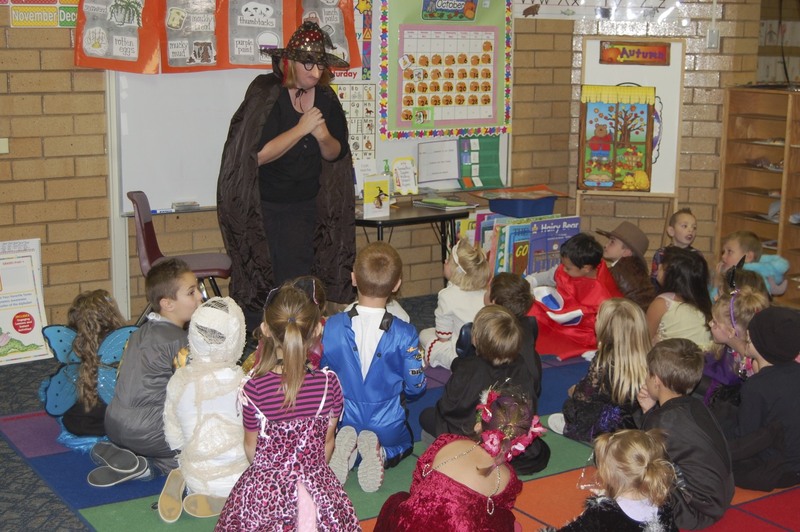 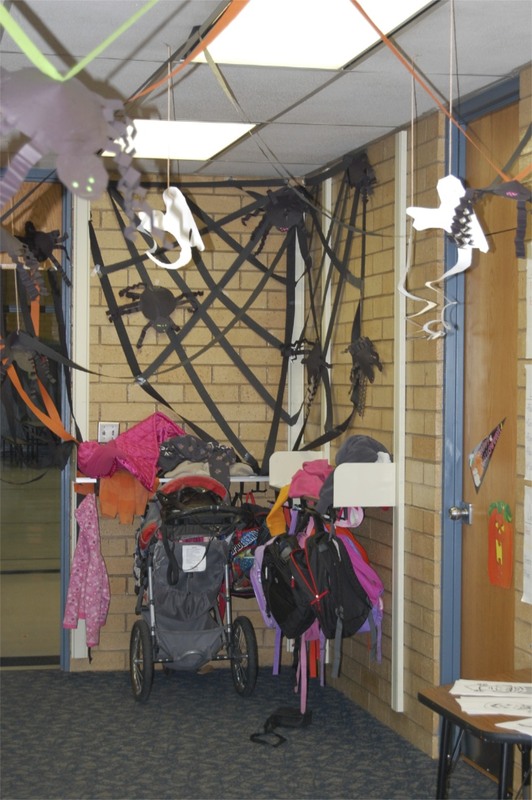 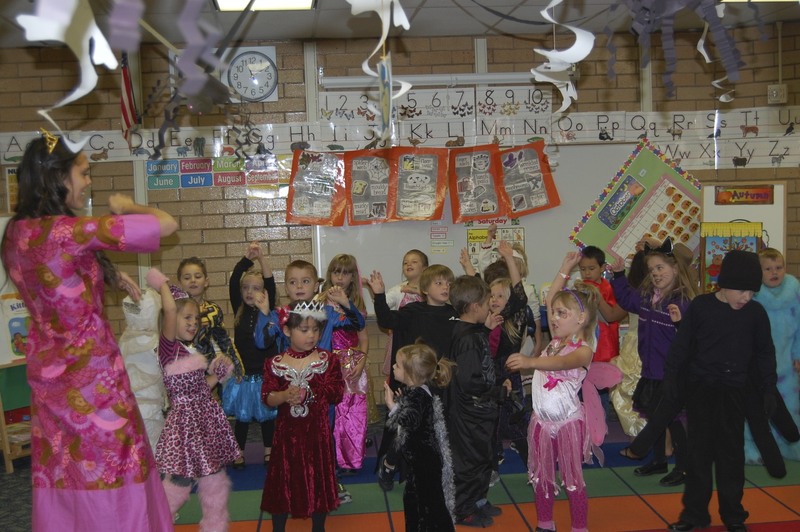 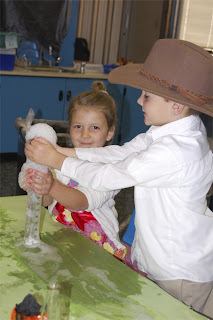 Frog Blog: Kindergarten Halloween party! They had a fun story time! And fun witchy science experiements with dry ice, water and Dawn soap!! 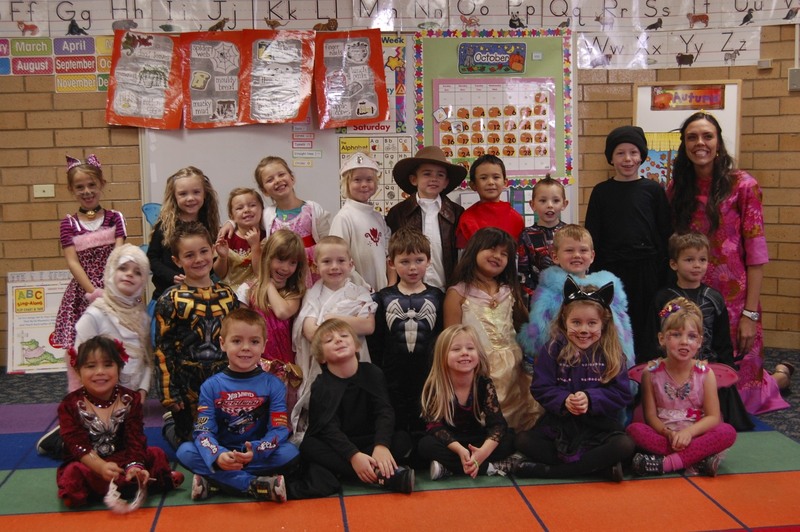 What a fun day and it was on Halloween!! !